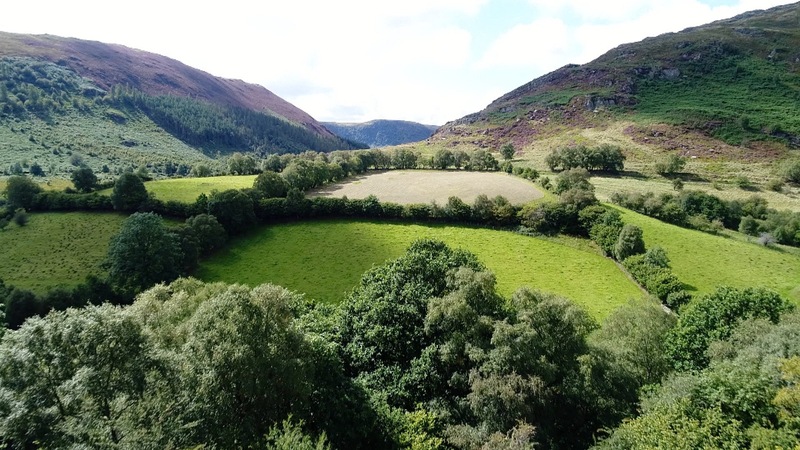 In May a new visitor centre was opened in this gem of a reserve run by Radnorshire Wildlife Trust. This includes the 5 minute film I produced " Making Sense of Gilfach" ... presented by Iolo Williams. 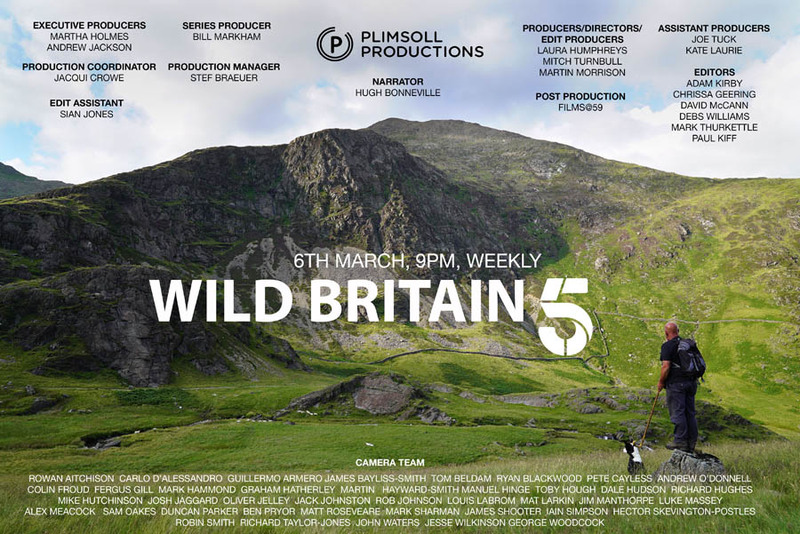 Starting on Tuesday 6th March at 9pm on Channel 5, Wild Britain consists of 8 episodes. 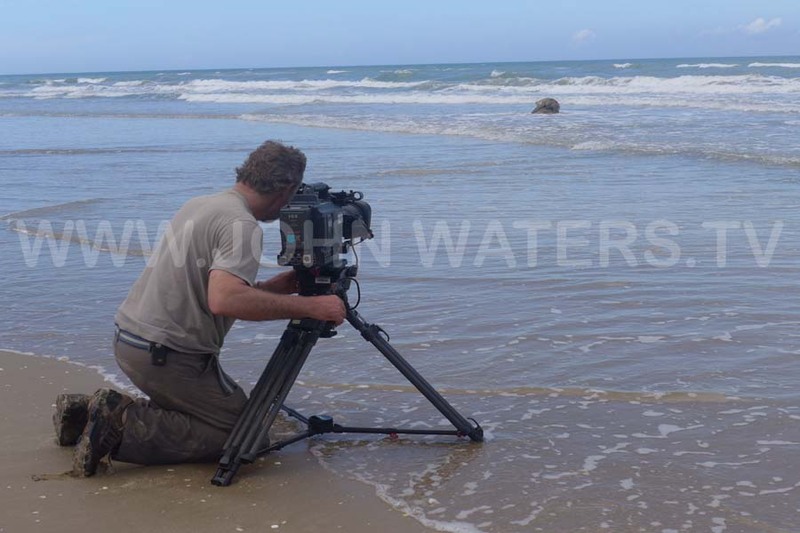 My contribution was to episode 6 'Water Worlds' to be shown on 10th April. Produced by Plimsoll Productions for Channel 5. 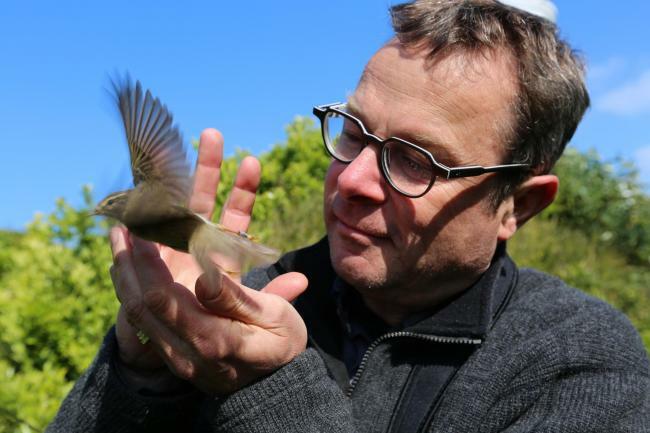 It was fun working on this 12 part series with Hugh Fearnley-Whittingstall who explores the West Country and meets the local heroes who strive to understand and safeguard its wildlife. Produced by Bristol based Keo Films for BBC 2. Photo by Nalini Crack. 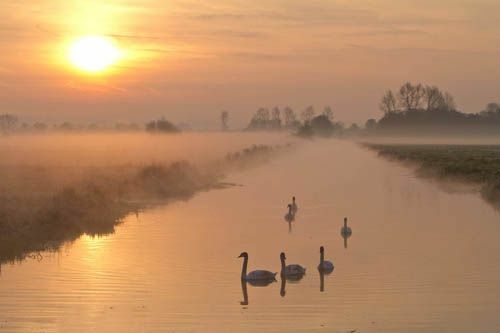 In November I mentored a group of talented students on a 2 day camerawork field trip on the Somerset Levels. 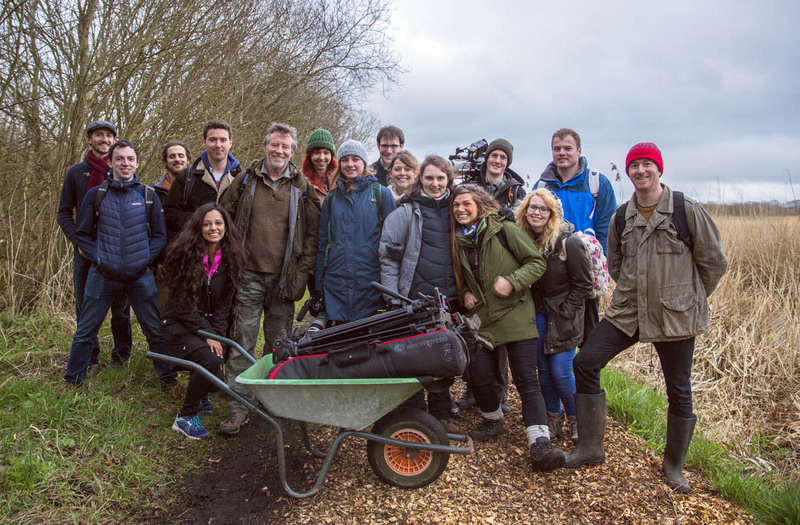 A new intake of postgrads doing an MA in Wildlife Film-making at Bristol UWE. Photo by Pete Venn. 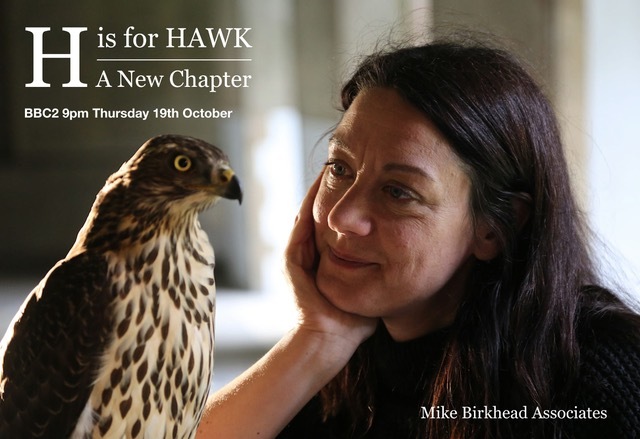 As part of BBC 2's The Natural World "H is for Hawk - a new chapter" was broadcast on 19th October 2017 to widespread critical acclaim. Watch clip here. 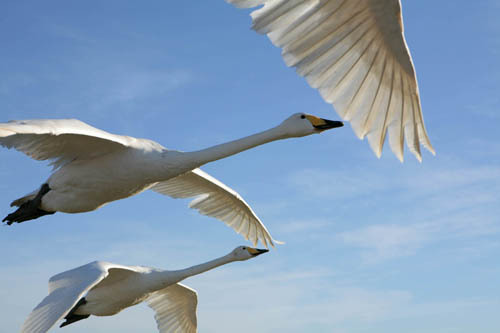 In October at Abingdon airfield with Autumnwatch team to film a piece comparing the flying skills of a swan and a goose. Photo by Rose Buck. 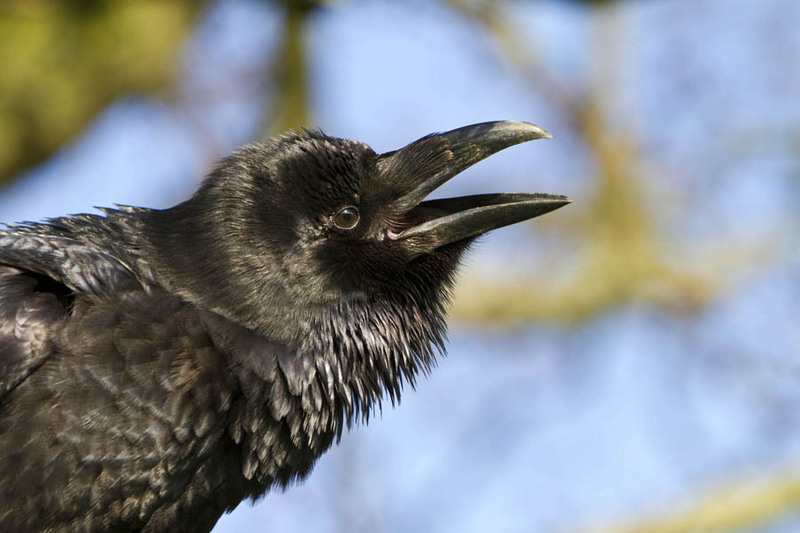 In July I filmed a Raven, called Bran, for a new title sequence for a BBC Scotland show for CBBC series called (appropriately enough) - " Raven"
I have been commissioned to film and produce a short film about the beautiful Gilfach Nature Reserve which is located in the heart of Wales. 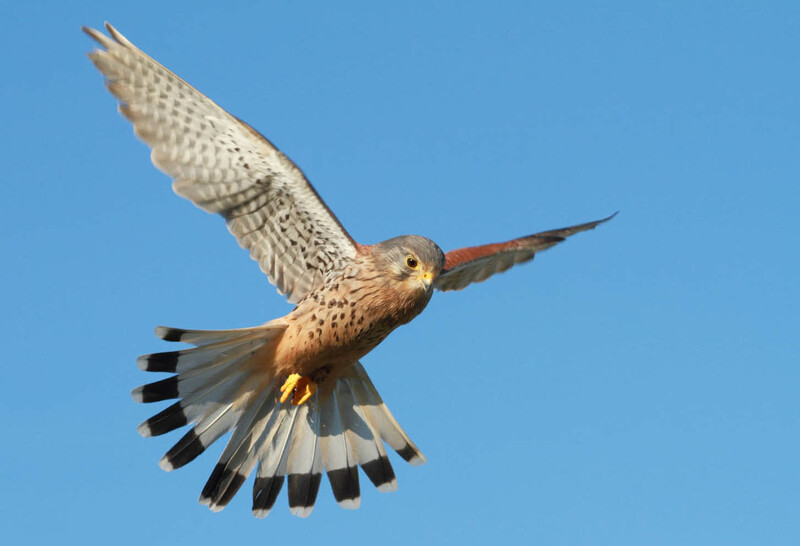 It is run by Radnorshire Wildlife Trust and the film will be for their new visitor centre. 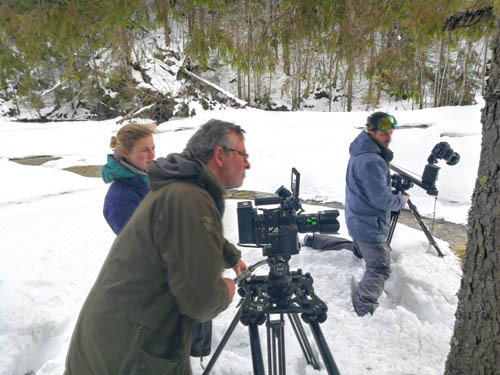 The end of April saw a 3 week trip to a variety of locations in Romania to film spring sequences - a continuation of the documentary feature on the country produced by Off The Fence productions. 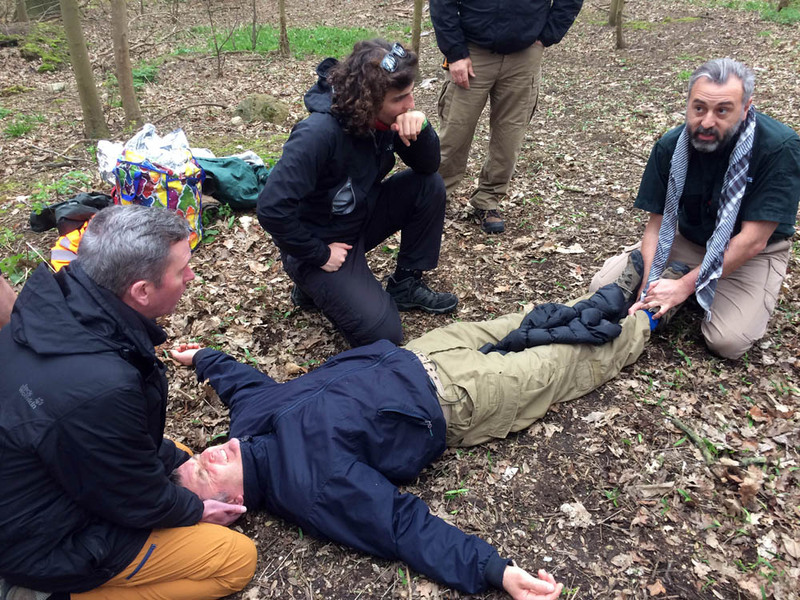 At the end of March I did a 3 day course at Easthampstead Park, Berkshire to train in emergency first aid when medical help is at least 6 hours away. A brilliant confidence-building course run by a great team from Lazarus Training . The end of March saw a trip to a remote Scottish glen for a project produced by Maramedia exploring the intimate relationship Vikings had with Nature. 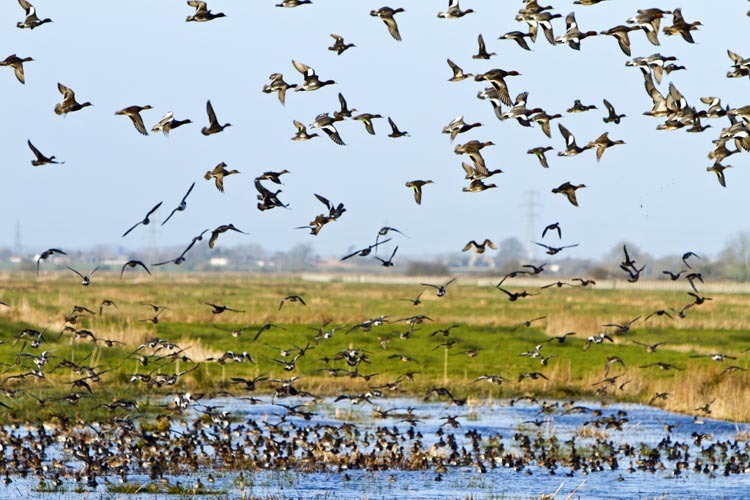 In March I led an enthusiastic and very talented group of students on a field trip to the Somerset Levels. 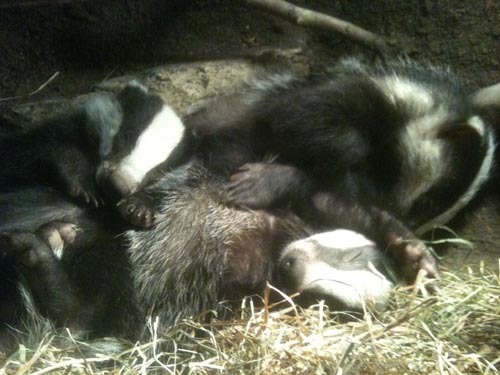 They were postgrads doing an MA in Wildlife Film-making at Bristol UWE. In February I managed (at last!) 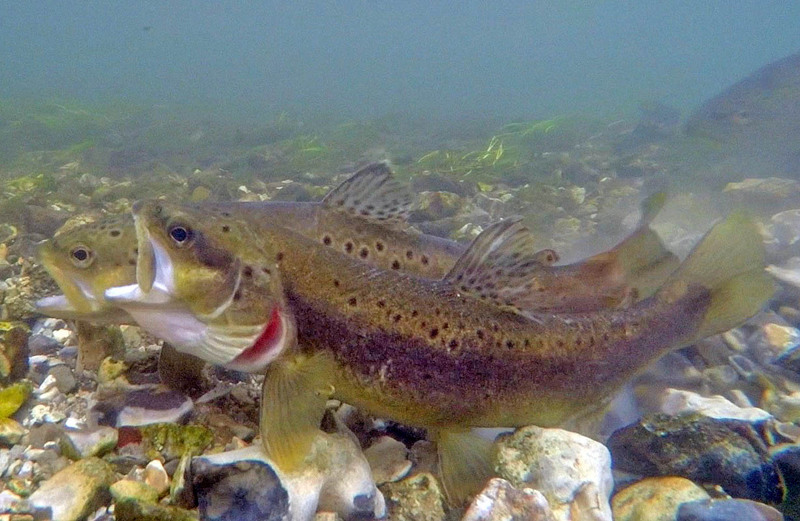 to film Brown Trout spawning for a piece about a chalkstream awakening as Spring approaches. For BBC's Springwatch 2017. You can watch it here. 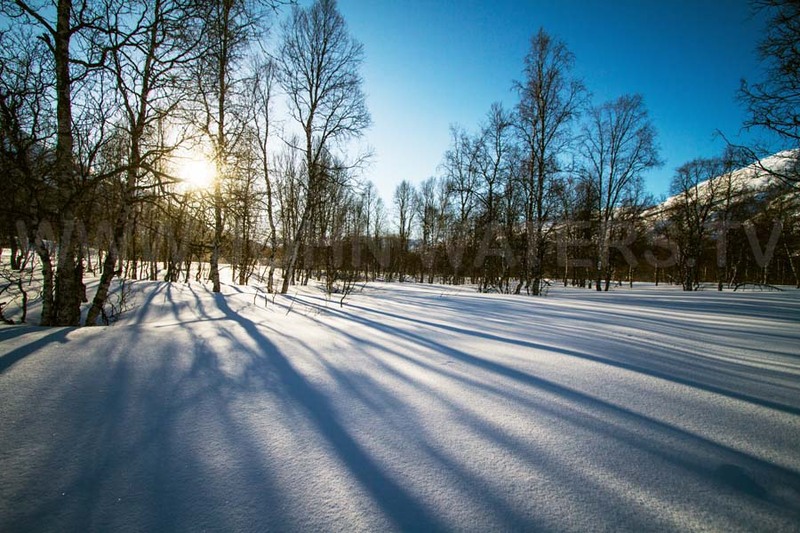 Mid-February and a short shoot to take advantage of a recent dump of snow to film winter in the Carpathian Mountains. 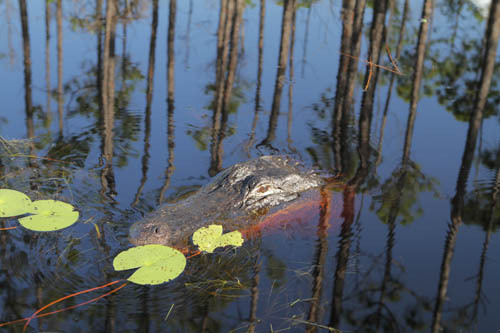 Photo by Tom Barton Humphries. 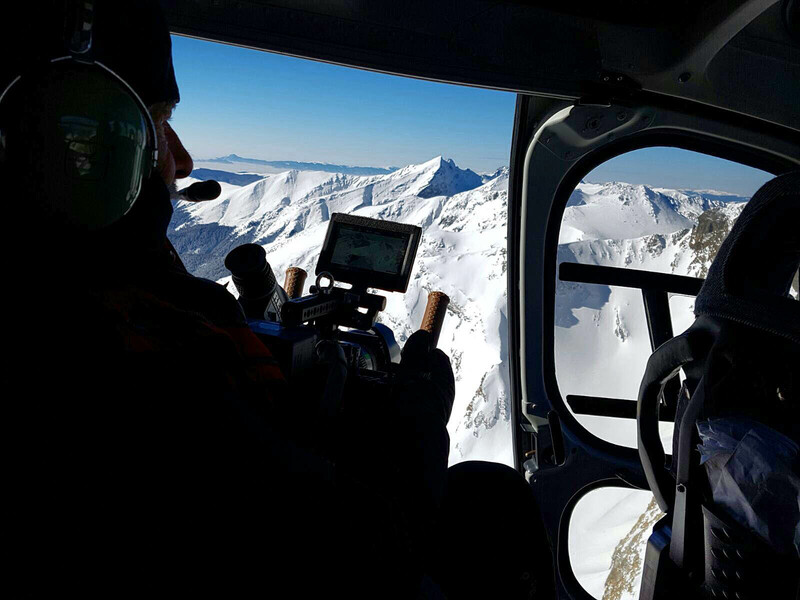 Early February saw a trip to the Fagaras Mountains to film winter sequences. Photo by Mihai Radu. 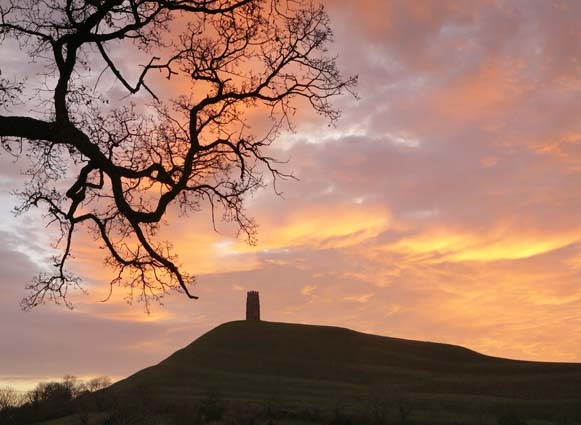 An exhibition of time-lapse and landscape photography at Bruton Museum , Somerset runs from 2nd December 2016 until 28th January 2017. November saw the first shoot of a feature length documentary about Romania produced by Off The Fence Productions in Bristol. 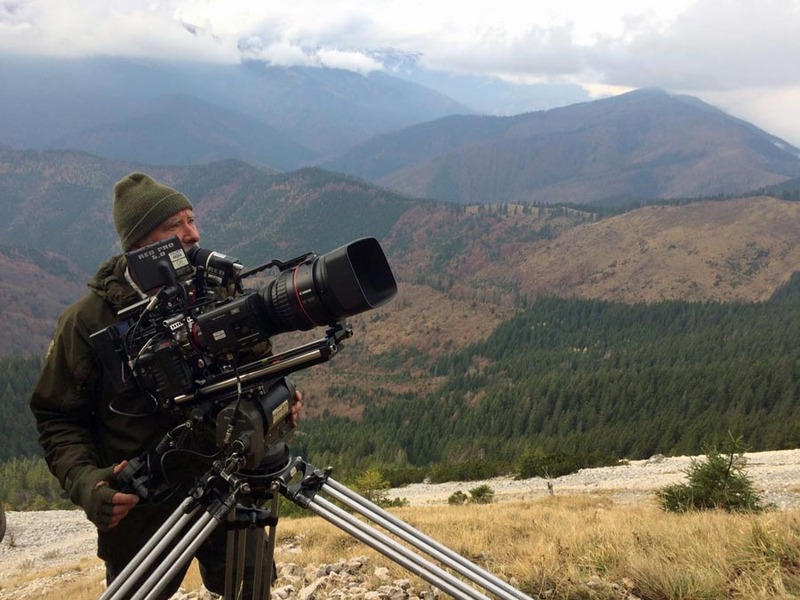 We were based in the Carpathian Mountains to film brown bears, wild boar and chamois. 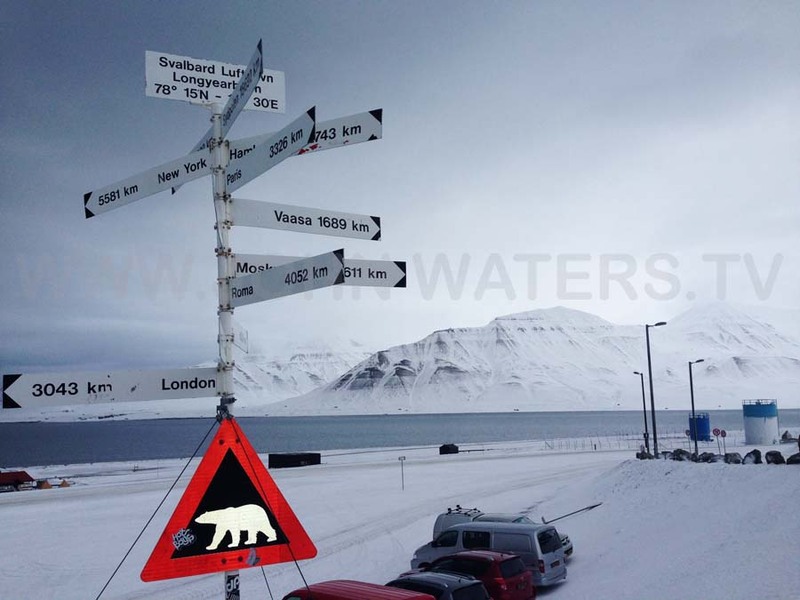 Photo by Sarah Titcombe. 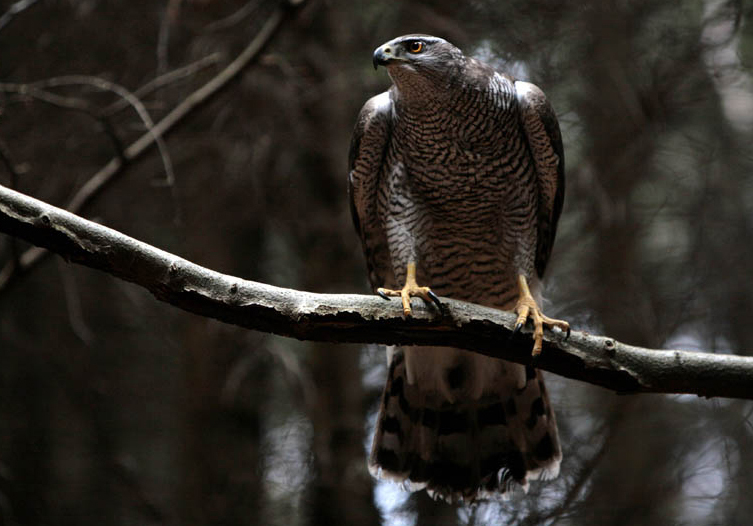 In September I filmed some goshawk sequences for a film based on Helen Macdonald's book "H is for Hawk" produced by Mike Birkhead Associates for BBC 2's 'The Natural World' series. 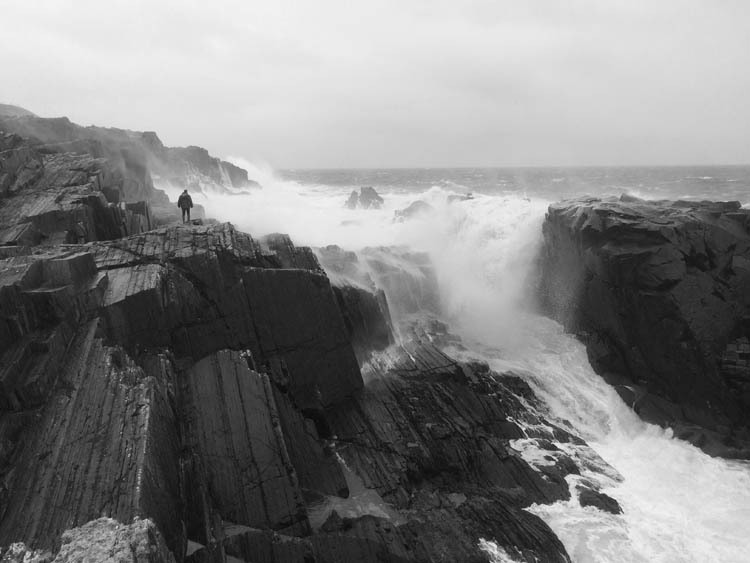 In August I stayed with friends for a magical week on the coast of Donegal - at its most spectacular with storm powered waves pounding the craggy coast. I then cycled the 164 miles across northern Ireland to Belfast. It took three days and rained most of the way but more than made up for by the wonderful countryside and warm welcome of the people along the way. I have added a new page to the Shop ... Standard Small Prints - which are sold mounted and will drop into a standard 12 inch by 10 inch frame. In June I had an opportunity too good to miss. Professional bird trainer - Lloyd Buck - had tamed a pair of Robins in his garden that were busy feeding a nearby nest of chicks. Tempted by mealworms the birds could be persuaded to fly, land and take-off on cue while I filmed with a Phantom Flex to produce stunning slow motion footage. 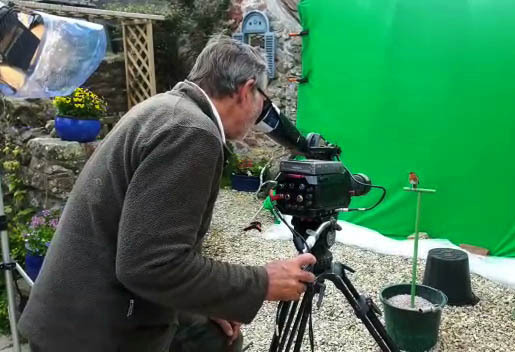 The Robin was filmed against green screen for commercial and promo projects and is available from Birds in Slow Motion . For this series I worked on a four part 'Heron Diary' based at a heron nesting colony overlooking the Somerset Levels. I also filmed a piece about the spawning of Sea Lampreys. 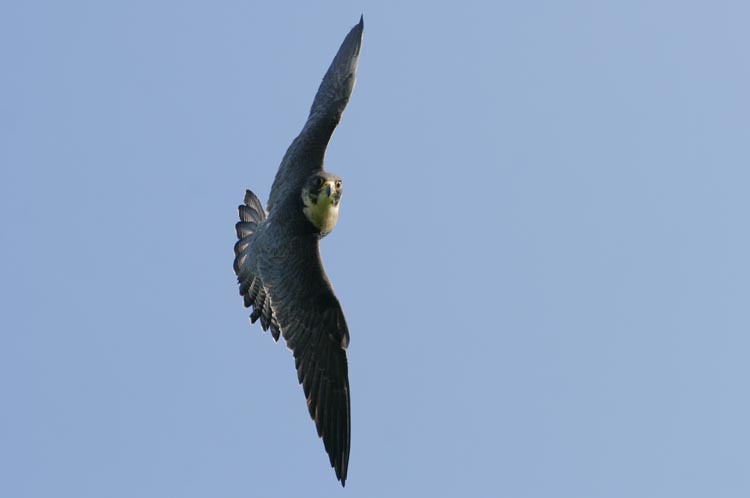 And a 'time trial' between Lloyd Buck's Gyrfalcon (Isla) and Peregrine Falcon (Moses) to see which was faster at catching a lure carried by Martin Hughes-Games while riding his motor bike. I have updated my showreel to include more shots from over the last couple of years. You can watch it here . In May 2015 I went to the Danube Delta in Romania to film a section for a series on Europe's 'Wildest Places'. Produced by Off The Fence for National Geographic. 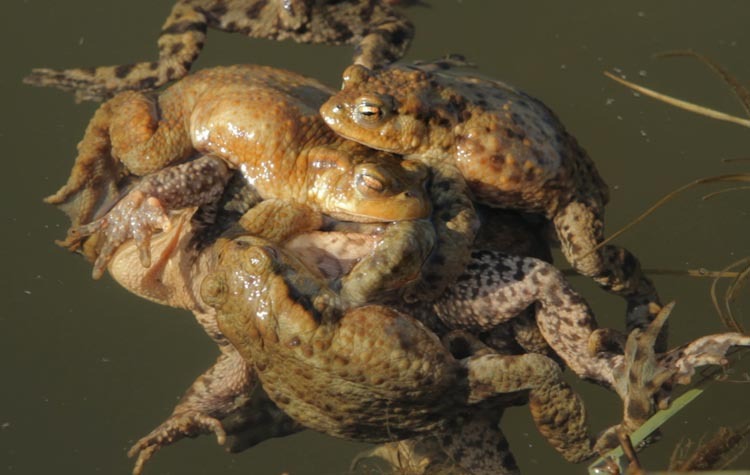 In April I filmed a mass spawning of toads on the Mendips at the site of an old lead-mining works. Broadcast BBC 2 June 4th 8.00pm. Watch it here . 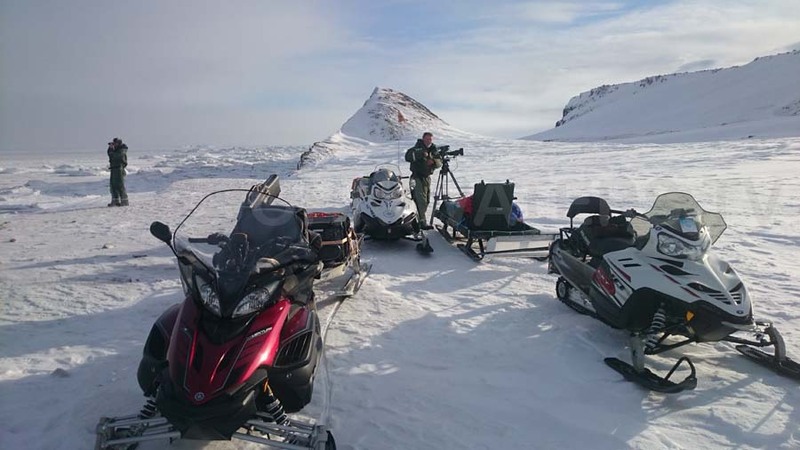 At the end of March I went to Svalbard to film an Arctic segment for a series on Europe's wildest places. 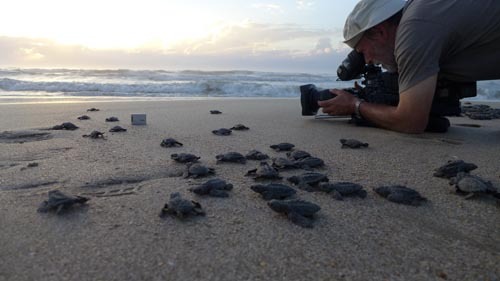 Produced by Off the Fence Productions in Bristol for National Geographic. Photo by Dan Celius. The 'Owls' programme that I worked on last year is to be screened on Tuesday 3rd March. 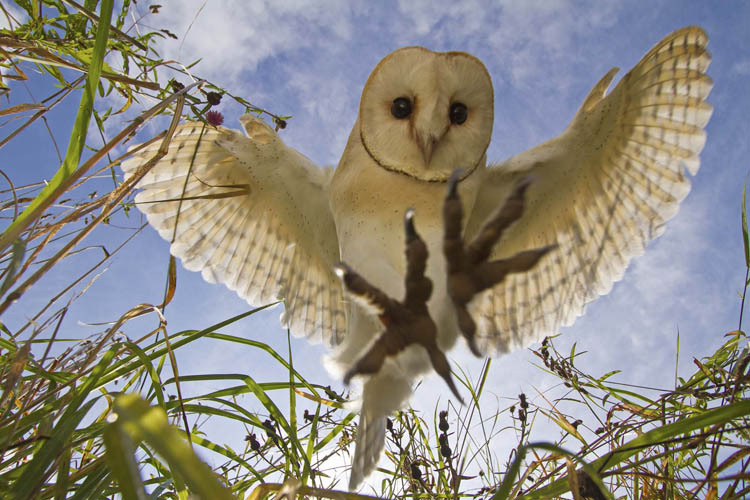 "Super-Powered Owls" is to be shown at 8pm on BBC 2. 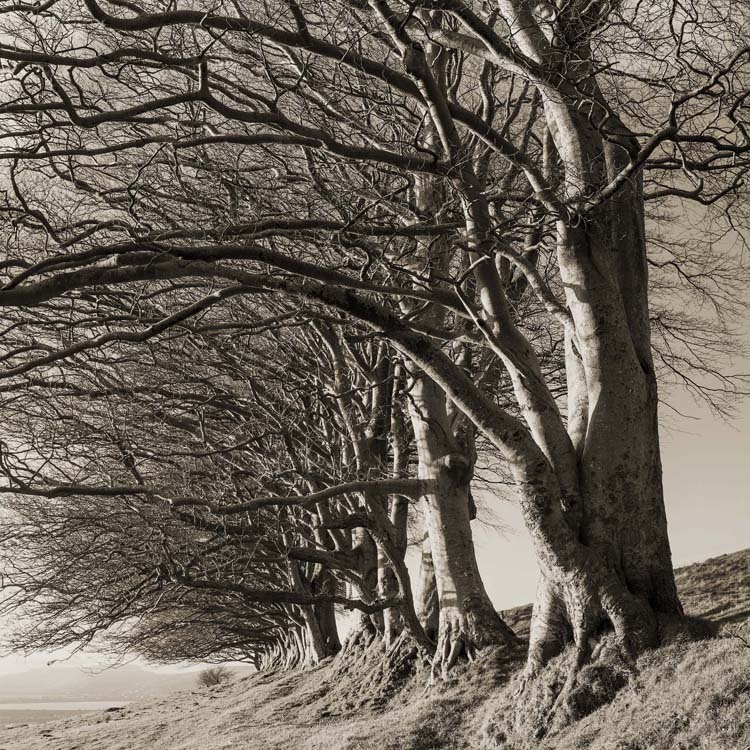 The A2 Gallery in Wells will be featuring an exhibition of my landscape photographs from November 2014. Congratulations to Crossing The Line Films for this beautiful, laid-back exploration of the River Shannon. It won not only the Golden Panda for Best Film but also awards for Best Cinematography and Best Script. 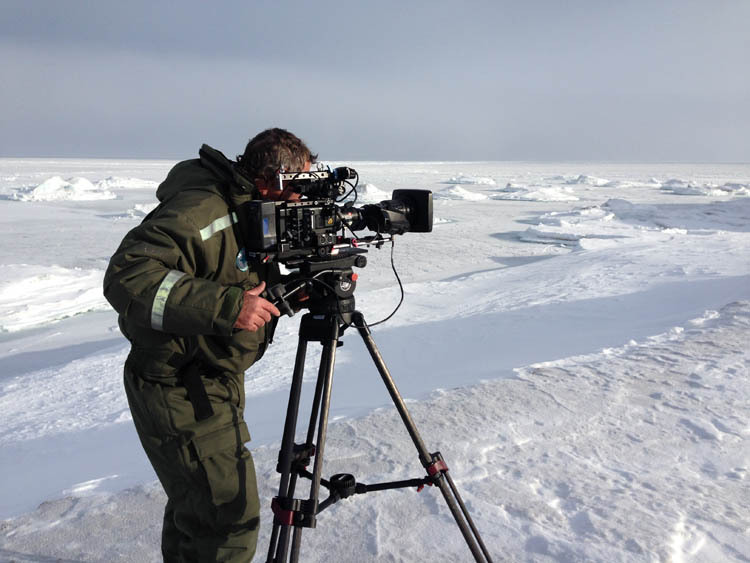 Glad to have been involved in filming the whooper swans. 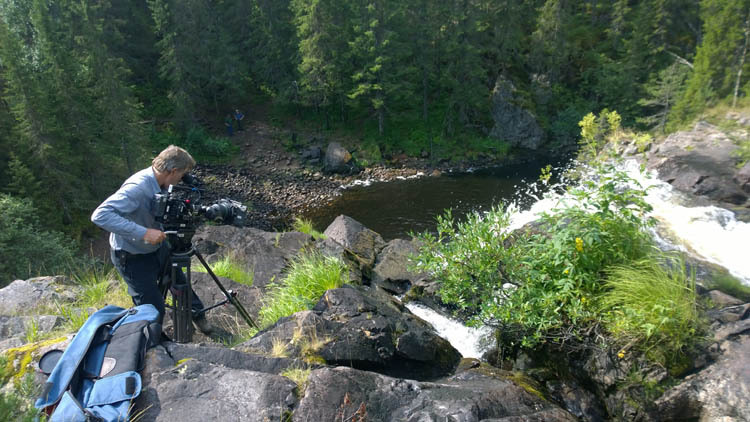 July also saw a trip to Finland to film bears and wolves for a programme on European forests - part of a series on Europe's wildest places produced by Off The Fence Productions in Bristol for National Geographic. Photo by Teemu Karvonen. 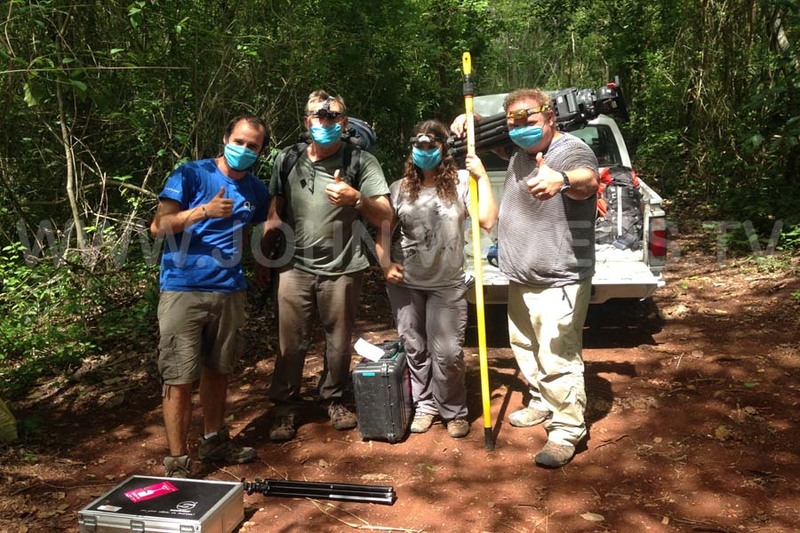 June, July and September saw shoots for a new ITV series produced by Oxford Scientific Films. Locations in Essex,Yorkshire and Scotland. I got to use a Phantom Miro high-speed camera for he first time - filming at 1500 frames per second which slows down action by a factor of 60. 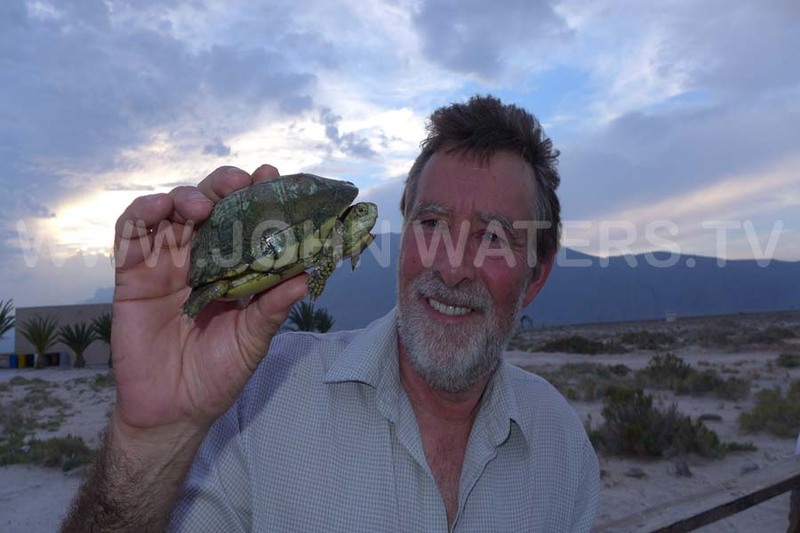 UPDATE: "Nature Nuts with Julian Clary" goes out on ITV at 7pm. Ep. 1 Sunday 2nd Aug. Ep. 2 Sunday 9th Aug. Ep. 3 Sunday 16th Aug. 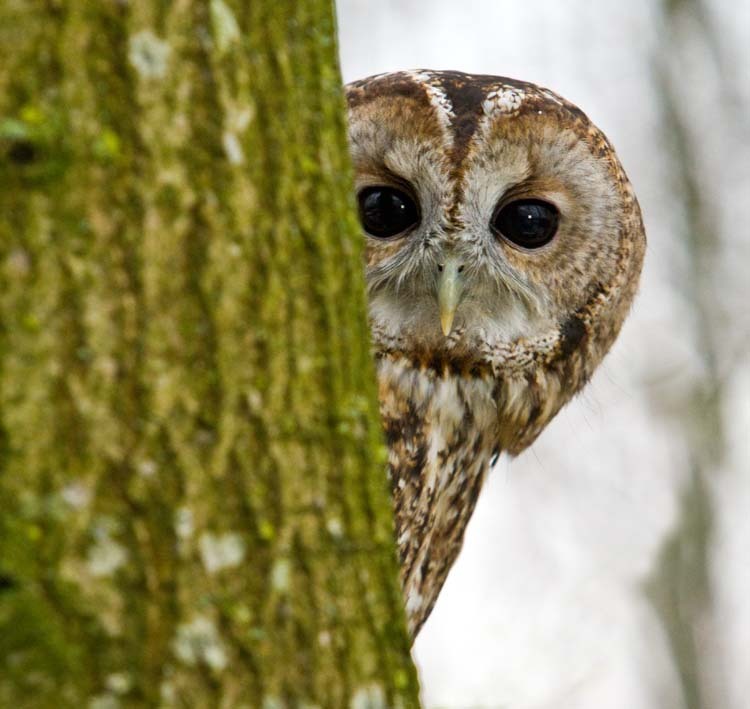 In May I filmed for a forthcoming Natural World about Owls. Including hatching of barn owl chicks at the Hawk Conservancy near Andover. 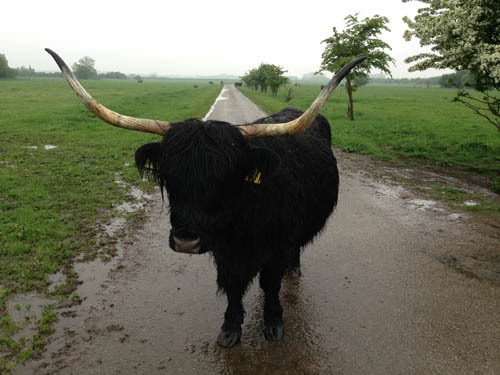 In spare time I've been filming for Avon Wildlife Trust to promote the work they do and the reserves they look after. 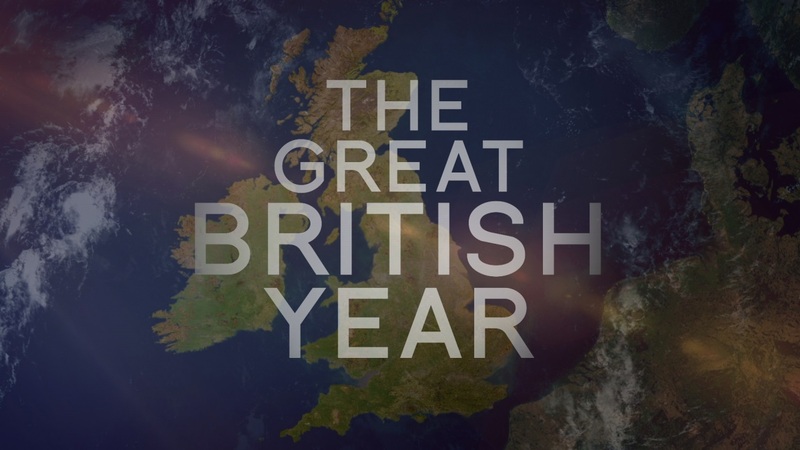 The Great British Year (working title "Seasons") which I worked on last year will start transmission with 'Winter' on Wednesday 2nd October on BBC1. 'Spring' 9pm 9th Oct, 'Summer' 9pm 16th Oct, 'Autumn' 9pm 23rd Oct. 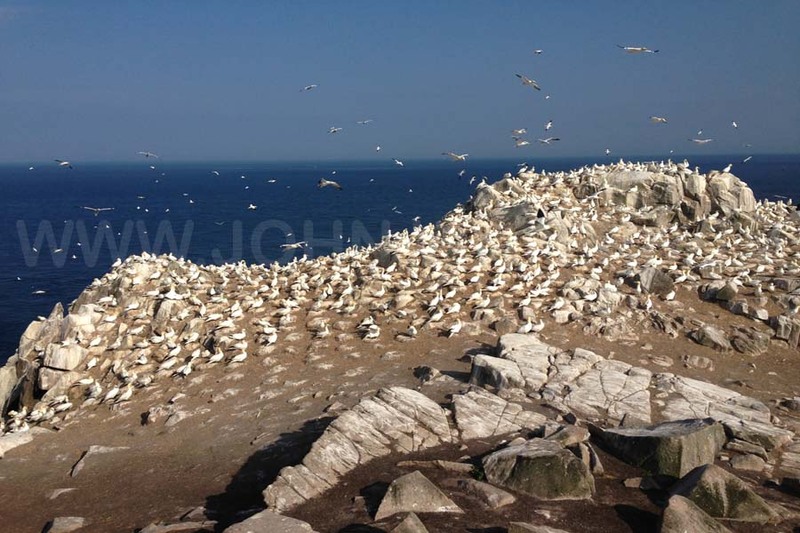 In July I camped for a week on Greater Saltee island off Wexford which is home to thousands of breeding gannets. 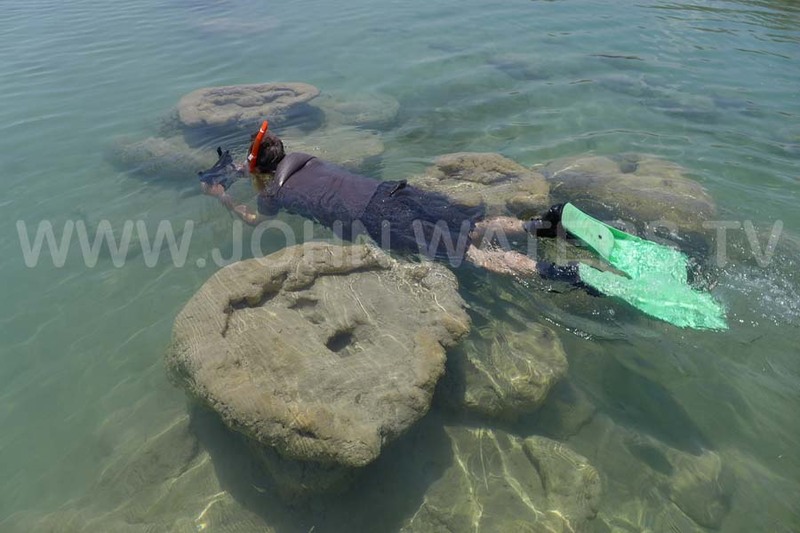 My collaborator was Christian Staunton and we were fantastically lucky with the weather. The brief was to get extreme slow motion shots of the gannets using a Phantom high speed camera. 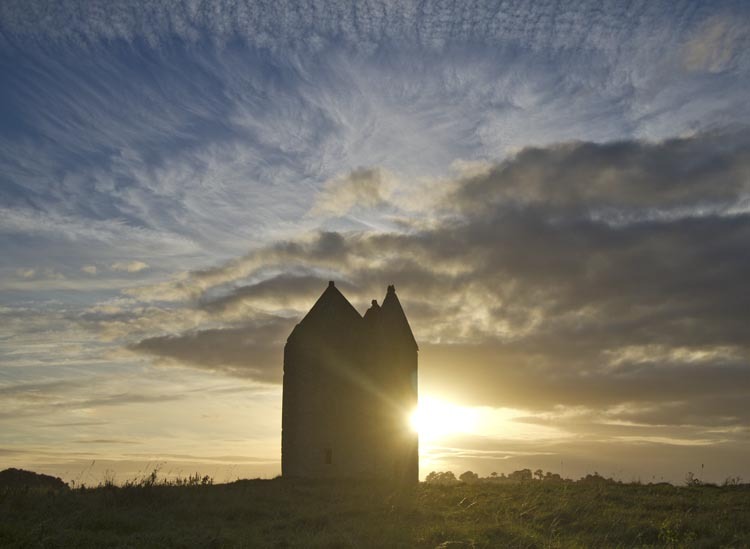 This is part of a forthcoming special on Ireland by Wicklow-based Crossing The Line Films. 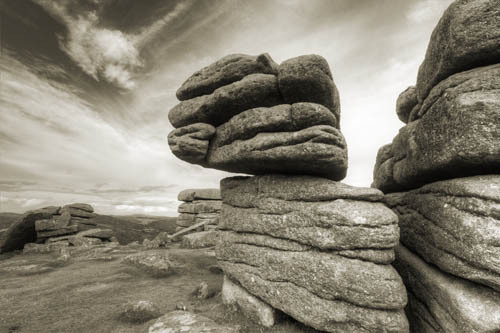 A selection of my recent landscape photographs are on view at the Muchelney Pottery House Artists Exhibition from June 22nd to September 3rd 2013. 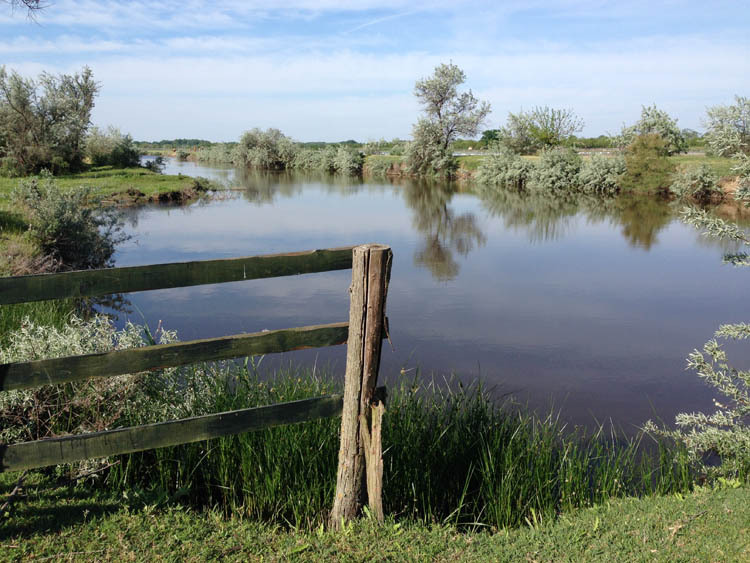 In May and June 2013 I travelled to Holland and the USA for filming on a science documentary looking at man's effect on evolution. 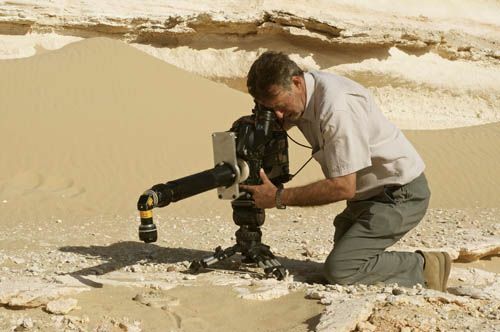 HD Camera. 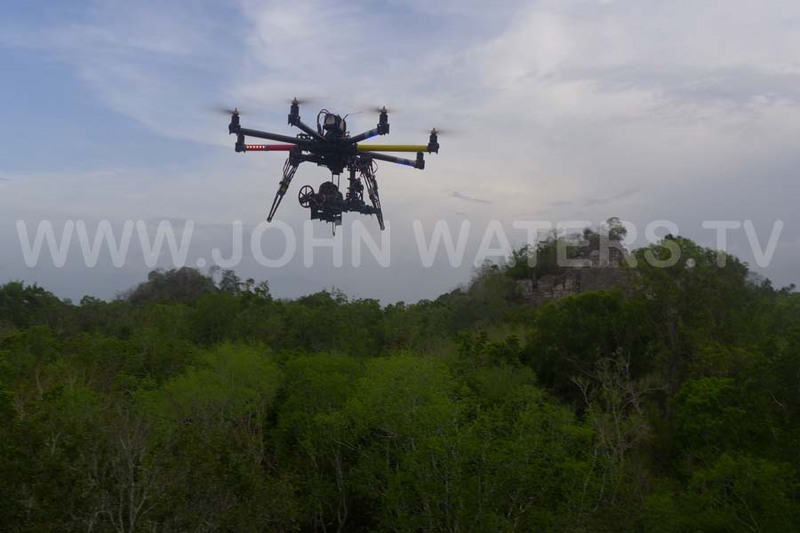 Skyvision for Terra Mater. Delivered December 2013. 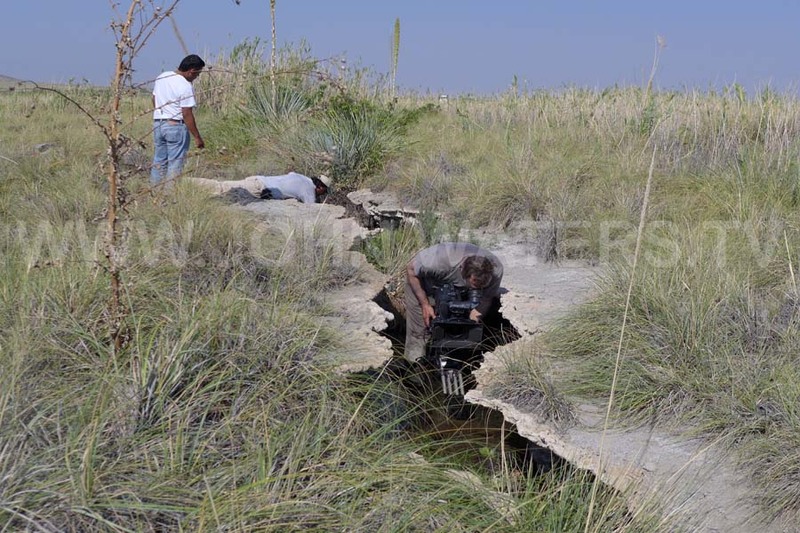 In May 2013 I started another filming trip for "Wild Mexico" - an exploration of the wildlife hotspots of Mexico. 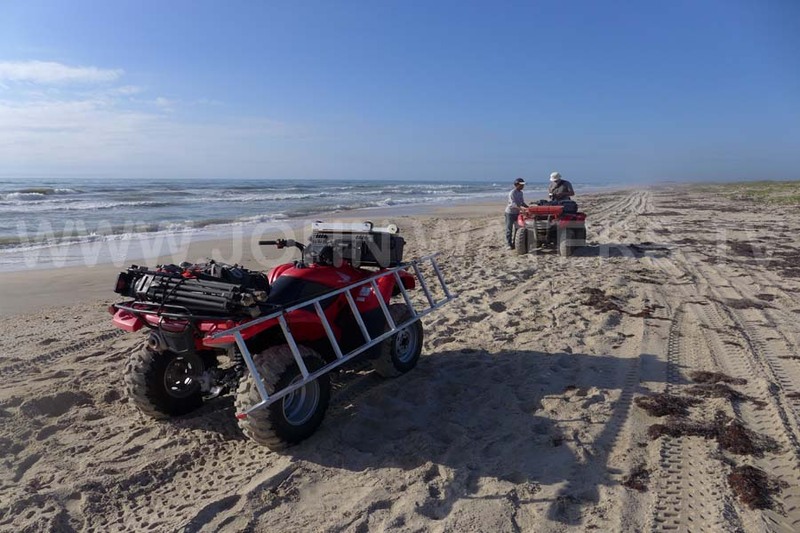 Produced by Skyvision for Animal Planet. In production. 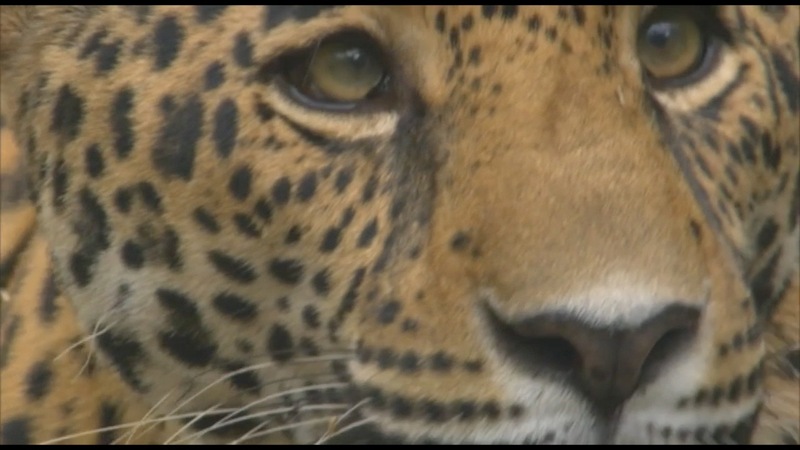 In April 2013 I did some filming for a series looking at the secret lives underground of some of our best known wild animals. Dragonfly Films for BBC 1. 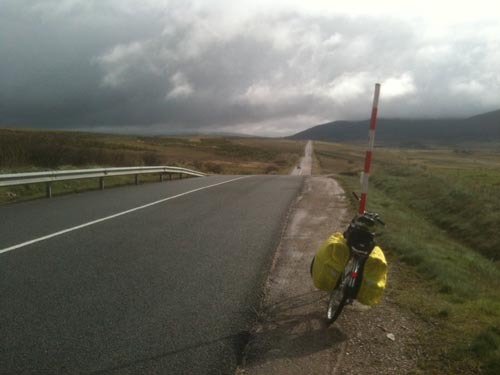 In March 2013 I did a 17 day solo cycle trip from San Lucar de Barrameda (on the coast near Jerez) covering 1050 kms to Santander on the north coast … then a ferry home. 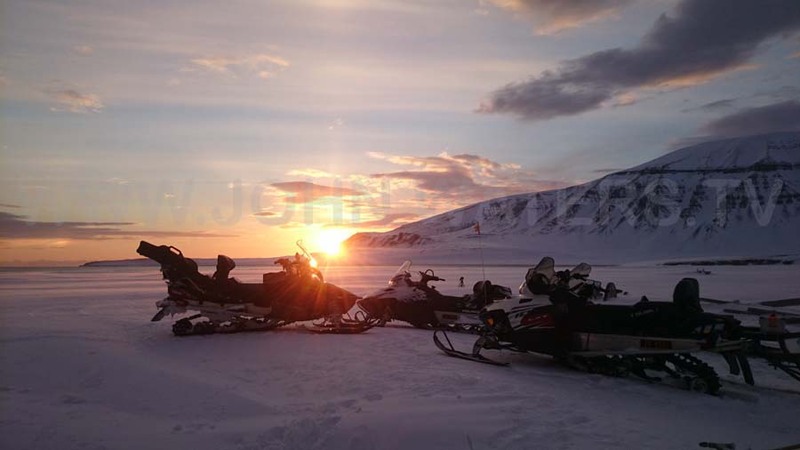 Great scenery and people the whole way. 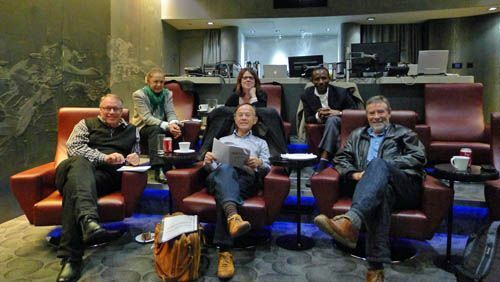 I was honored to be asked to Chair the jury for the Wildscreen 2012 Film Festival and I spent from 9-15th October enjoying the company of five esteemed colleagues. Clockwise from me, they are Masuru Ikeo (Executive Producer, NHK, Japan), Steve Jones (Film Producer, USA), Annette Scheurich (CEO, Marco Polo Film, Germany), Perrine Poubeau (Commissioning Editor, France TV) and Tommy Garnett (Director of Programmes, Environmental Foundation for Africa). The Festival itself ran from 15-19th October and was a great success. June 2012 saw a trip to the USA to film in Denver, San Francisco, Palm Springs & Texas to finish up a project about domestic cats … have we domesticated them or they us? 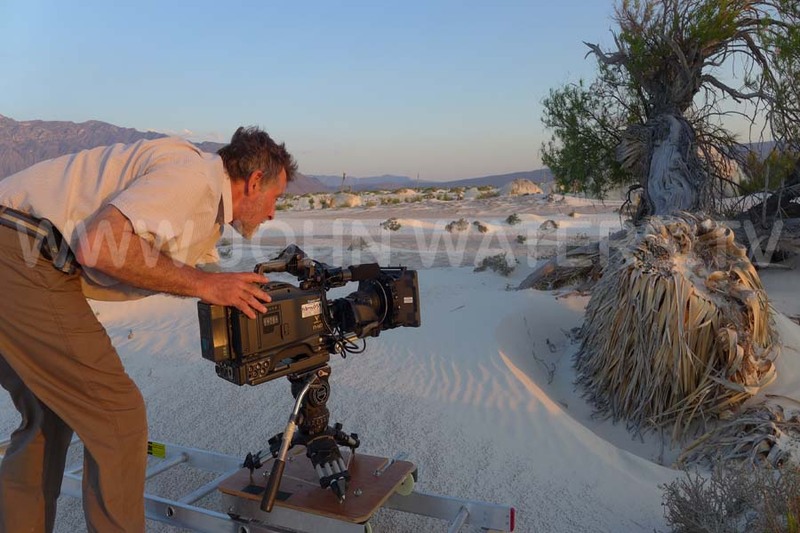 Skyvision for National Geographic. 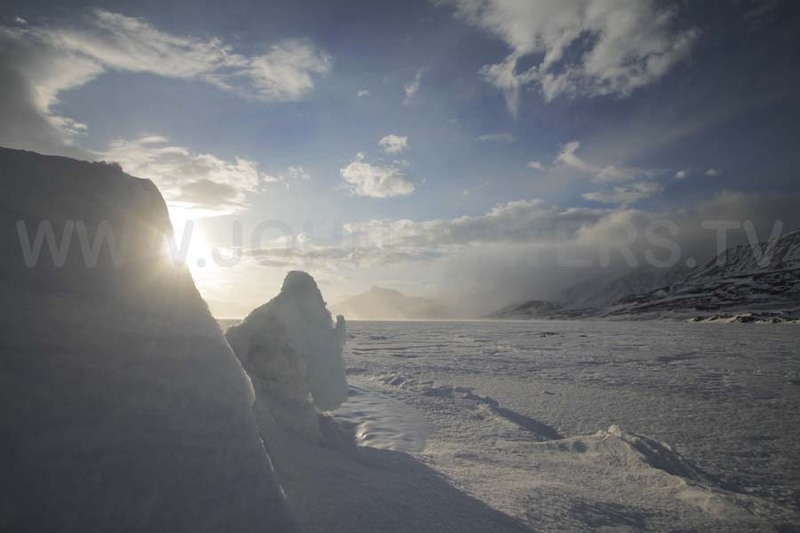 In March 2012 I started work on the four part series "Seasons" for BBC 1 which includes a lot of time lapse.